According to Tatiana BARBUCEANU, Oprica PADEANU, author of several poetry and prose books, situated discreetly, but consistently on the Japanese tristich rigours. Like a writer she explored the social-existential theme, like a haijin chose the nature, as base and key for to understand the living in instance. Thus, her haiku book “Blackbird’s Song” created her the possibility to be on magazines, anthologies, tops, contests both in country and abroad (Australia, Canada, Croatia, Japan, Poland, U.S.A. Taiwan). 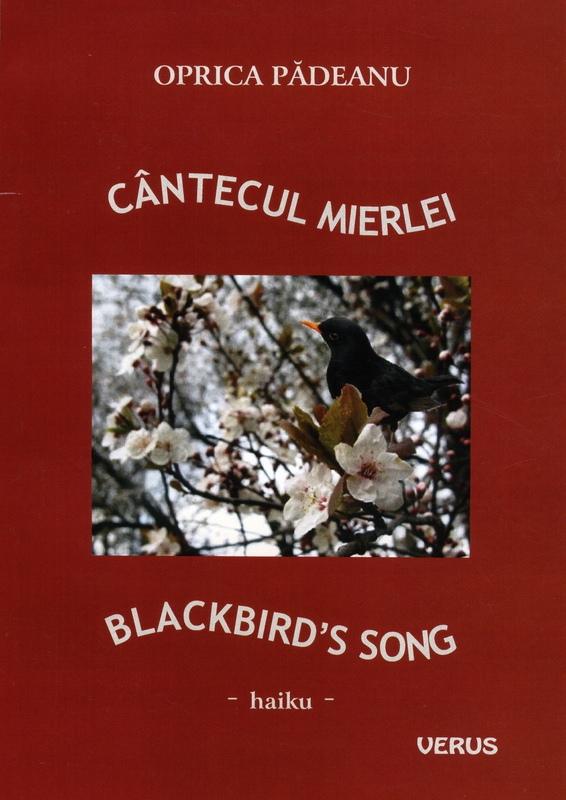 Here is a cover of “Blackbird’s song”. Here are some haiku from “Blackbird’s song”, which are translated into English by Mr. Vasile Moldovan, with my Japanese translation. This is the second part of summer haiku in the haiku book. 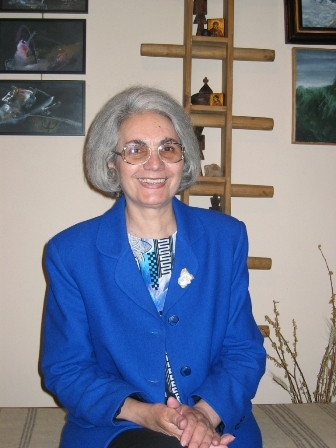 The next posting ‘For New Year 2012 (15) : Haiku by Oprica Padeanu, Romania (2) on August 4.